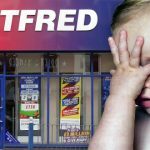 Bookmaker William Hill saw profits slide 30% in the first half of 2015 thanks to the “disruption” caused by the UK’s new gambling taxes. Hills’ revenue was flat at £808m in the 28 weeks ending June 30, but earnings were down 12% and profit tumbled from £98.6m to £69.5m. 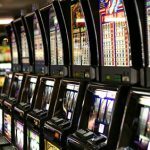 The company blamed most of the downturn on £44m in additional taxes in the UK, namely, the new 15% online point-of-consumption tax (POCT) and the increased Machine Games Duty (MGD) in its retail shops. Total online revenue rose 7% to £280m, representing 35% of group revenue, but the cost of sales – including £35m in POCT – rose 154%, resulting in a 20% decline in online profits. Online sportsbook revenue improved by 11% to £134.3m despite comparison with H1 2014, which got a boost from the FIFA World Cup. Mobile wagering accounted for 54% of sports betting stakes and in-play betting improved four points to 46% of stakes. Online gaming revenue improved 4% to £145.6m, with 84% of this coming from the UK, Italy and Spain. Gaming revenue from Hills’ in-house ‘Vegas’ product suite rose 22% while revenue from B2B supplier Playtech’s games fell 13%. 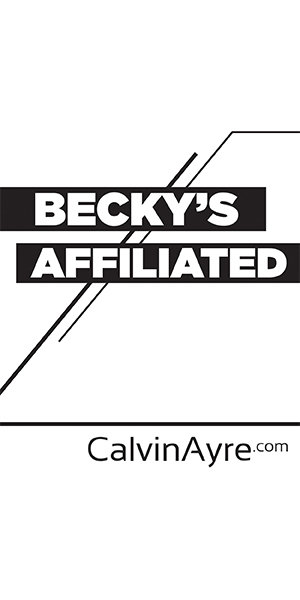 Vegas is now Hills’ largest gaming revenue generator, representing 57% of sales. RTotal casino revenue was up 7% to £128.1m, while online bingo grew 2% to £12m and poker fell 30% to £5.5m. UK online revenue rose 16%, representing 79% of Hills’ total revenue, up five points from H1 2014. Italy rose 23% to £13.8m while reporting a net loss of £100k. Spain fell 13% to £9.2m, resulting in a £2.1m loss. 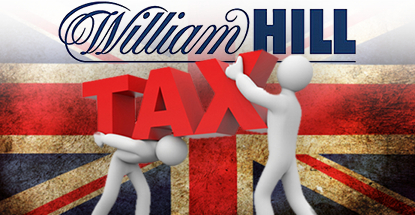 William Hill Australia reported revenue down 10% to £53.2m as sports betting stakes fell 27%. 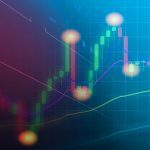 Hills credited the staking decline to its decision to refocus its efforts on a more recreational bettor, but also due to the consolidation of its Aussie brands, resulting in declines in unique actives at the Centrebet and Tomwaterhouse.com operations. Hills not only chose to ignore the controversy surrounding Aussie regulators cracking down on those controversial in-play betting smartphone apps, it doubled down by trumpeting it having “led market innovation” by being the first to introduce such a product. 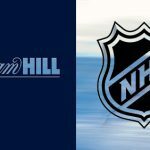 While Ladbrokes has withdrawn its in-play app in response to the regulatory probe, Hills maintains that its own Click to Call app is “now available on all platforms” at iWilliamhill.com.au and Tomwaterhouse.com. Revenue at Hills’ mainstay retail ops fell 3% to £448.9m, with over the counter betting revenue down 5% to £219.7m and gaming machines off 1% to £229.2m. An additional £8m in MGD pushed retail operating profit down 10% to £90.5m. 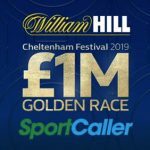 Revenue at the William Hill US sports betting operations rose 30% to £15.9m thanks to a 49% spike in betting stakes, while profit rose 48% to £4.3m. Telephone betting revenue rose 6% to £6.7m but the division still reported a net loss of £300k for the period. Hills expects the investment to result in an operating loss for the year of between £2m and £3m, but Hills CEO James Henderson touted the “disruptive” NeoGames’ vast potential in the mainly untapped US online lottery market. NeoGames supplies its iLottery 360 platform for the Michigan Lottery’s online operation, which launched last November. NeoGames provides similar services to European operators, including Italy’s Sisal and Portugal’s Jogos Santa Casa.